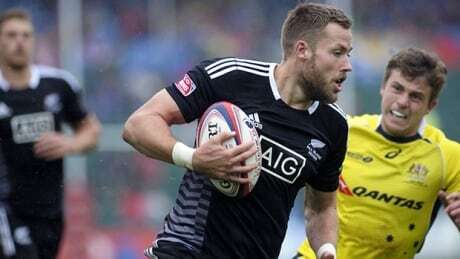 Fast-paced, high-scoring, democratic, and almost instantly gratifying: Rugby sevens may be the perfect sport for this generation, and Commonwealth countries are some of the best in the world at it. Canada is one of the best diving nations in the Commonwealth, and will look to again dominate the podium in Glasgow with medal favourites Meaghan Benfeito, Roseline Filion, Jennifer Abel and Pamela Ware. You are currently browsing the archives for the Sports/Commonwealth Games/Sports category.